If you are running a blog, you have noticed that writing good content isn’t enough to get good rank on Google. Apart from writing good content, you have to do On-Page SEO and Off-Page SEO to get the results what you want. I know many people find it easy to play around the On-Page SEO like optimizing their page titles, heading, meta descriptions, tags, images, videos, and internal linking. These are all under the control of a webmaster. I know by optimizing all those you have a chance to rank well when the completion is meager. But once you are operating in a niche that is competitive, you have to put extra effort in the form of Off-Page SEO. Links from the content or sitewide links? Links to the homepage or inner pages? So, for beginners, these things may be too technical for them. Even for experienced marketers, they could get stuck easily because Google has over 200 ranking factors in its algorithm. Unless you are involved in implementing different things, you may not be able to get out of such things. To ease those things, few SEO agencies could do all the tasks for you on a monthly retainer ship basis. I know few don’t have the potential, but if you find the right ones, you will earn a handsome return on investment. These SEO agencies have clients of different niches, so they know which things are working fine in that particular niche. One such agency that I have recently noticed is newApps Agency, and its website is https://newappsagency.com. The agency was Founded in 2006 by Charles Leveillee. The purpose of this agency is to help businesses in achieving their goals. Charles has been working in this industry since 2001, and he knows what he is talking about. 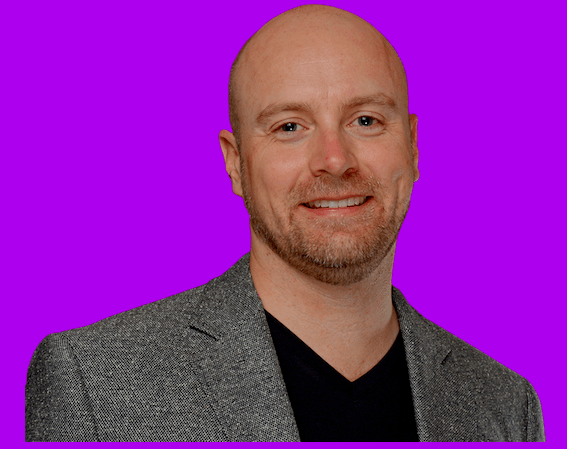 Charles and his team work with the clients to first develop a strong white hat SEO strategy and then implement it to bring them results for the years to come. This would give them substantial returns and save them from future algorithmic Google penalties. Let's look in detail what services they are offering in their SEO agency. Links are the most weighted factor in the Google algorithm, and without them, you are just wasting your time on writing content. If you don't do your own, then use this agency service to get White hat SEO links. They will provide you with links that are relevant, authoritative and contextual. White hat link building is their core part of SEO strategy. Keywords Research is your first step before writing articles. If you have selected the wrong keyword, you may be risking of either no traffic at all or stepping in a niche that is too competitive. If you want to do keyword research on your own, I suggest you to use my favorite tool, "Jaaxy." On-Page SEO is the process in which you optimized things on your web page to satisfy both the search engine and visitors. Over the years Charles and his team have built relationships with webmaster across all the niches, and you can use their service to get awesome backlinks at a cheap price. Guest Blogging is still one of the most popular ways of getting links and improving SERPs. But many people who are using them wrong are facing penalties from Google as well. Local SEO is also one of the core topics today as businesses try to rank their keywords locally. Let's suppose you are running an SEO agency in New York and want to rank your agency on keywords like "SEO agency in New York" or "Best SEO agency in New York" then you need to build local citations, do Google My Business (GMB) listings, and schema and local structured data markup for local businesses. If you don't do things on your own, newApps Agency is for you. You can contact them anytime you want. You can call them on the phone or email them. They will reply you within a few hours. 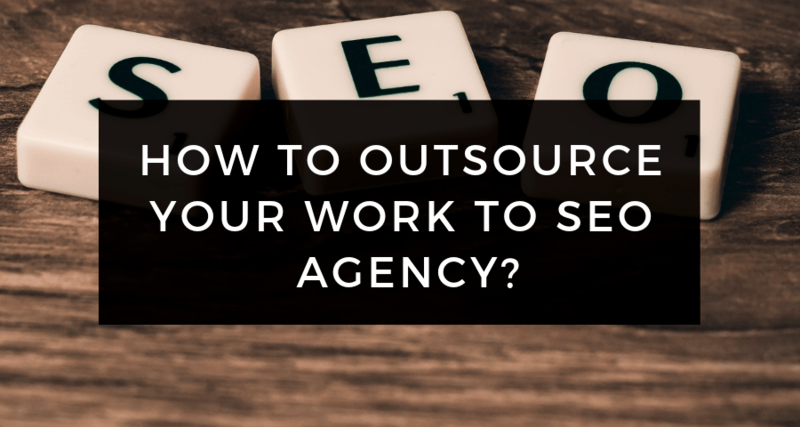 In short, if you want to outsource your work to SEO agency so find the one that can meet your goals. Based on my experience I suggest you newApps Agency as one of the top-notch SEO agency with the owner Charles who has tremendous experience in this field.